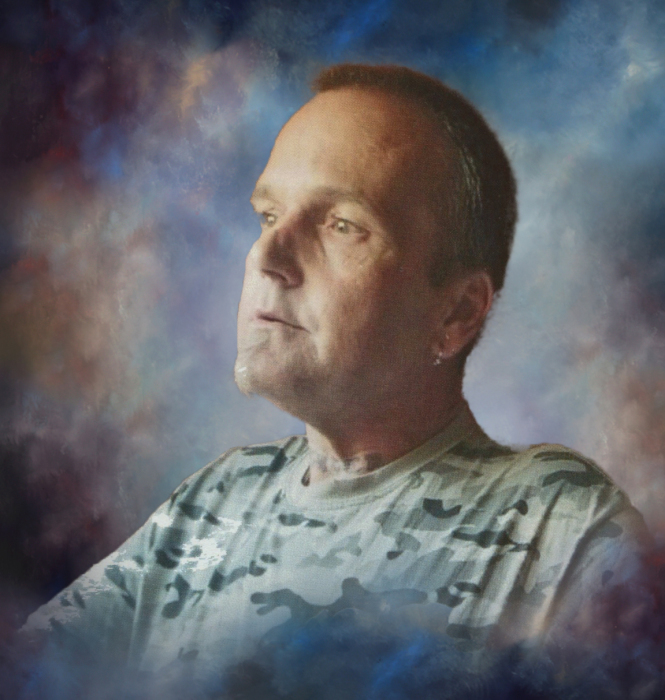 James Michael “Tader” Detillion, age 45, passed away peacefully on Friday, April 5, 2019 at Memorial Health in Savannah after battling an extended illness. The Ohio native moved to Tattnall County nearly 20 years ago with his family. Although know to many as Mike, others lovingly gave him the nickname of “Tader”. He was well known for his talents as a carpenter. During his career he did everything from framing houses to complete remodels. 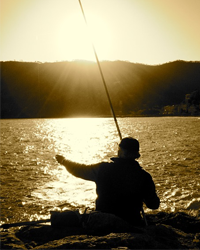 In his spare time, he found joy in just being outdoors; fishing and camping were the hobbies he most loved. Mike always made time for family and friends and was always right in the middle of whatever the group was doing. He had a kind and loving spirit and will be greatly missed by all who knew him. Mike leaves behind a loving family who will always remember the memories they made together and they include his parents, Harvey and Paula Van Bibber of Reidsville; 4 children, Susan, Christopher, Tazz, and Leann Detillion all of Reidsville; 4 grandchildren, Ava, John, Ana and Aiden of Reidsville; a brother, Jay Detillion of Reidsville; a sister, Brandy (Danny) Riddle of Reidsville; a niece and nephew, Cassie and Kevin Detillion of Reidsville and number of friends he’s met along life’s journey. Visitation is scheduled for Saturday, April 13, 2019 beginning at 12:00 p.m. at the Chapel of Low Country Cremation & Burial in Reidsville. Funeral services will be held on Saturday, April 13, 2019 beginning at 2:00 p.m. at the chapel of Low Country Cremation & Burial with the Rev. David Moxley officiating. Burial will follow the funeral service in the Reidsville City Cemetery. Low Country Cremation & Burial is serving the Detillion family.